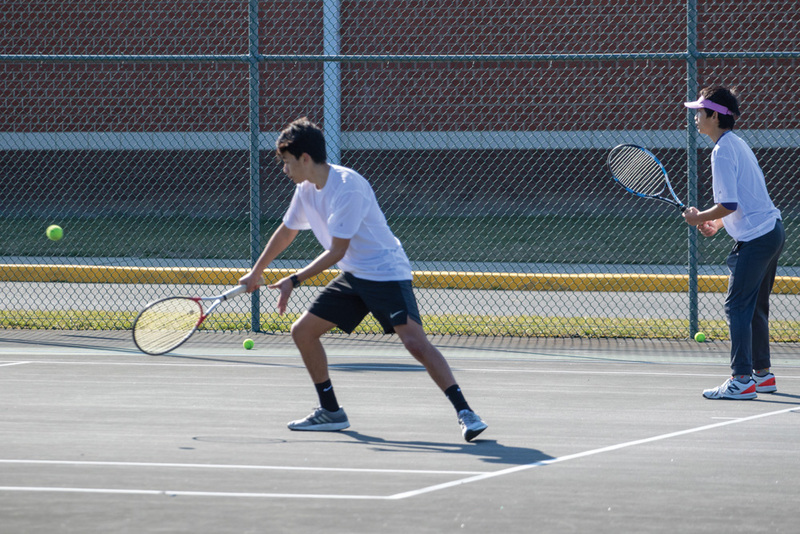 Tennis players practice on Tuesday, March 19. 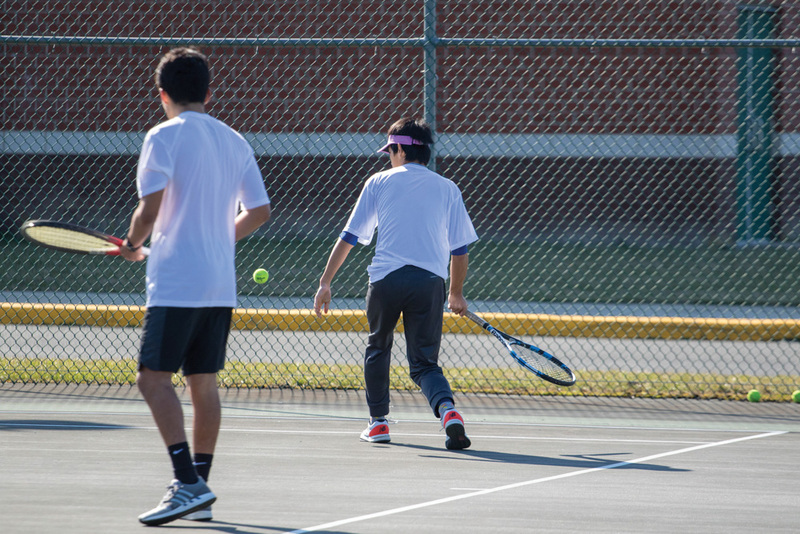 There are also some rookies getting their first taste of scholastic tennis — especially new girls’ coach Kristi Wike, who is a Spanish instructor at the high school. The Indians return their top two singles players from last year, in Alexa Fitz and Maddie Galbreath. They will be counted upon heavily to lead a young IR squad that finished 4-10 overall in 2018. 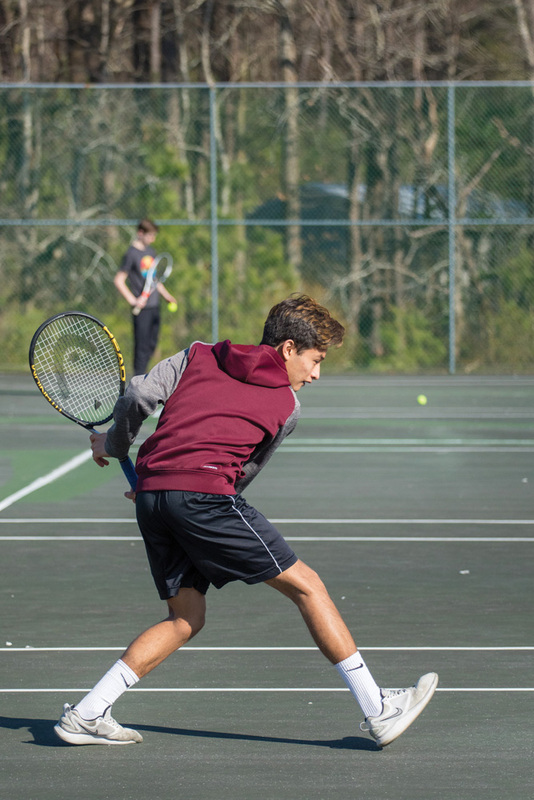 Galbreath came away with a fourth-place finish in the Henlopen Conference Championship tournament last year for second singles. The Indians will open their 2019 season on the road at Worcester Prep in Berlin, Md., on Wednesday, March 27, before a home date with divisional rival Sussex Academy on Friday, March 29. Over on the boys’ side of things, head coach Mariano Woo is back for his fourth season at the helm of the IR program. He will rely on a trio of seniors to help defend their back-to-back Henlopen Conference South Division crowns. Seniors Jhony Ortiz, Juan Linares and Brian Quezada are back in the fold for IR. 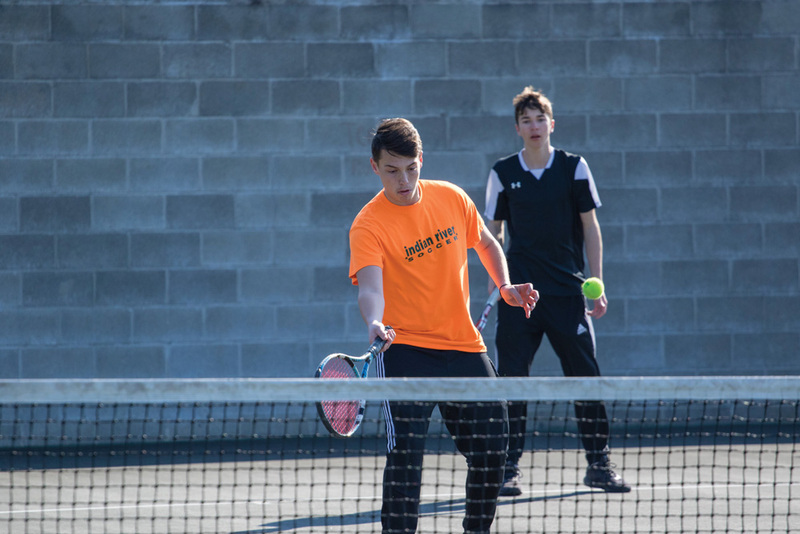 Junior exchange student Yves Graf is a key newcomer to the team, as are freshmen Christopher Sichina and Dane Shuart. Like their female counterparts, the Indians boys will open the season on the road at Worcester Prep on Wednesday, March 27. They will also be away against Sussex Academy on Friday, March 29. 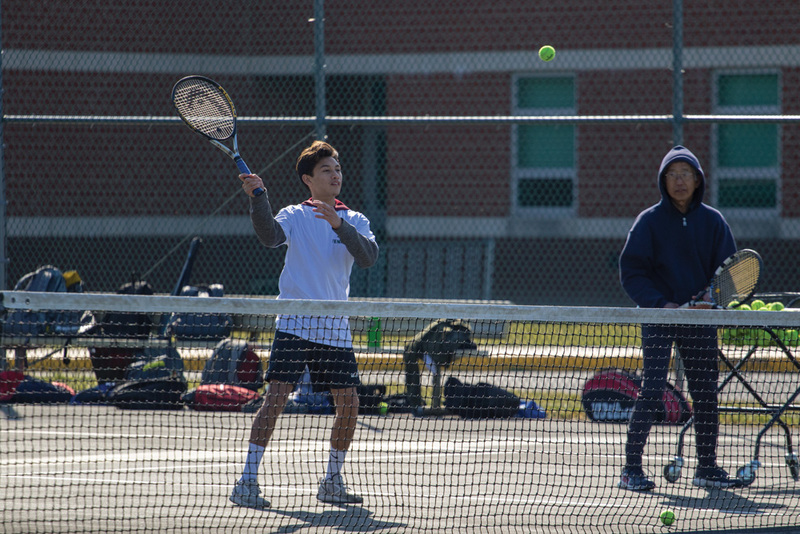 Their first home match will be on Monday, April 1, when they host Henlopen North Division perennial power Caesar Rodney, which went a perfect 15-0 last year.